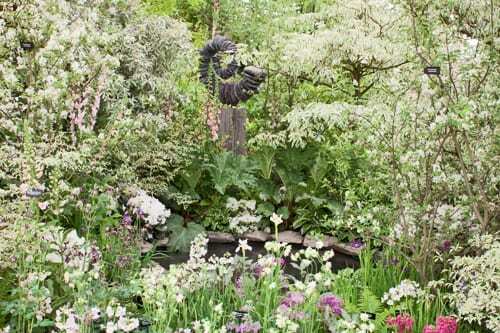 This is my last blog post about the RHS Chelsea Flower Show which took place at the end of last month. This time, it’s the turn of Hillier Nurseries & Garden Centres, who had an incredible stand in the Great Pavilion. You may remember that Hillier Nurseries provided the trees for Jo Thompson‘s show garden and I interviewed Jim Hillier earlier this year. 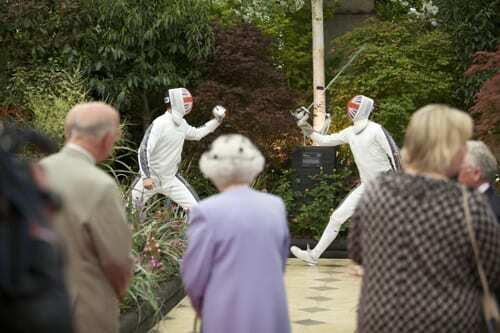 As 2012 is the year of the Queen’s Diamond Jubilee, the Hillier stand, called ‘Duel & the Crown’, was a tribute to Her Majesty as Patron of the British Fencing Association. 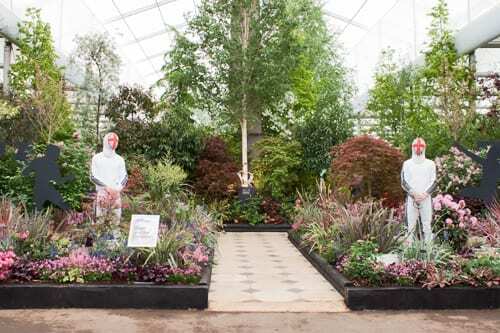 And members of the British fencing team, who you can see in the image above, gave live demonstrations each day at the Chelsea show. Here’s an image of the Queen watching two of them in action on Press Day. 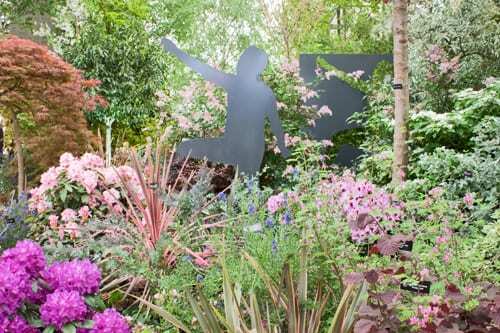 I was delighted to hear that Hillier were awarded a gold medal for their stand…what an achievement. 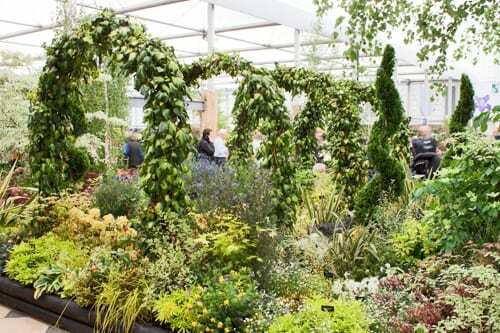 It’s their 67th consecutive RHS Chelsea gold medal! Here are some more images of the stand. 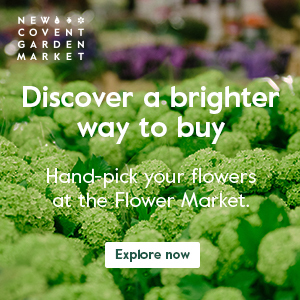 At the show, I had the pleasure of interviewing Andy McIndoe, the Managing Director of Hillier Nurseries…and initially asked him to tell me about the most popular plants that they sell at their garden centres. ‘Lavenders are very popular and particularly the stoechas varieties, such as ‘Papillon‘ and the newer compact ‘Provencal‘. 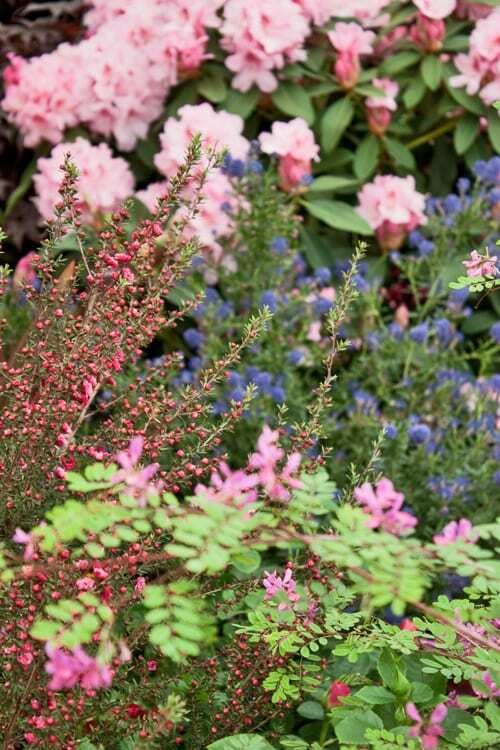 Shrubs such as Choisya and Ceanothus are best sellers, along with Syringas, such as ‘Red Pixie‘. Plus English roses, Heucheras, Berberis thunbergii ‘Rose Glow’ and Photinia fraseri ‘Little Red Robin’ are popular. He said that he’s noticed a move towards shrubs and away from perennials, due to shrubs’ long-lasting nature, low maintenance and minimal input. 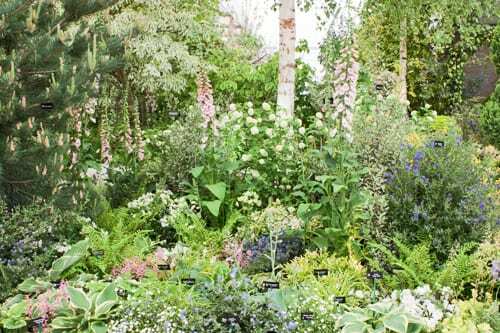 Also, shrubs combined with underplanting of herbaceous plants or grasses is very on trend. Hillier have a tree nursery supplying trees to designers and landscapers, a nursery which supplies to garden centres, plus they have their own chain of fourteen garden centres in towns such as Bath, Chichester, Romsey and Winchester. To assist their loyal green-fingered customer base, they have a Gardening Club with over 200,000 members. Plus they hold talks at their garden centres, with this month’s topic being roses. 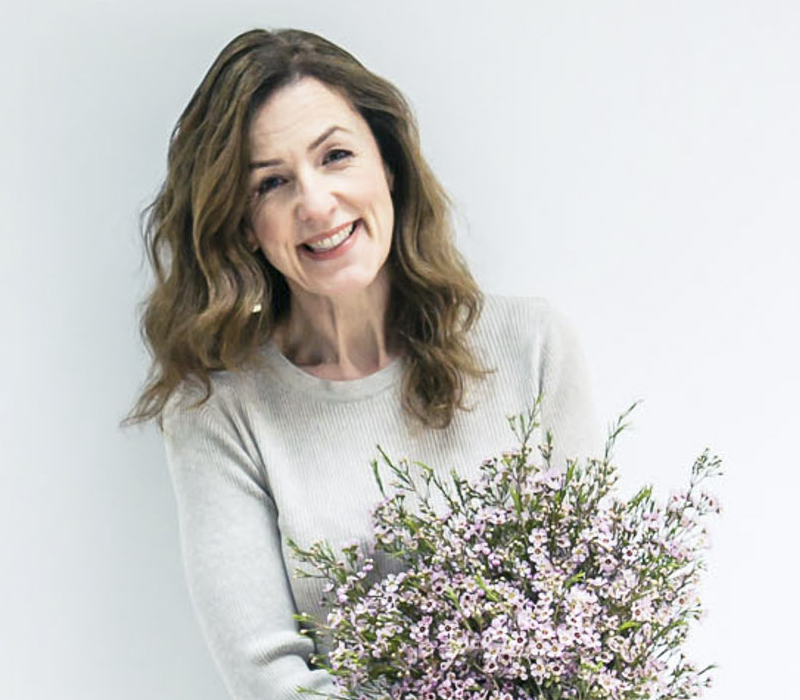 Andy’s also involved in My Garden School which offers online garden and horticulture courses, ranging from ‘Choosing & Using Shrubs in Garden Design’ to ‘How to get the Perfect Lawn’. If you’d like to keep up-to-date with Andy’s news, he’s on Twitter and has a blog. Plus Hillier Garden Centres are on Facebook.